The PXW-X70 features a 1.0 type Exmor™ R CMOS Sensor with a resolution of 20 megapixels. The sensor, which is even larger than the Super 16mm film frame, delivers high resolution and fantastic low light performance, as well as offering more depth of field control as demanded by today’s diverse shooting requirements. The new camcorder has the ability to record High Definition in XAVC Long GOP, enabling 422 10-bit sampling at 50 Mbit/s. This in-turn supports a broadcast-quality workflow, increasingly adopted by productions in many different professional applications. A fixed ZEISS Vario-Sonnar T* lens achieves 12x optical zoom which can be doubled to 24x with Clear Image Zoom and doubled again to 48x with Digital Extender zoom. There is also a ND Filter function, allowing you to choose four conventional mechanical ND filter positions. Advanced features include Wi-Fi/NFC (Near Field Communication) with Content Browser Mobile™, plus dual media slots, “Simul” or “Relay” recording, and independent record control. The PXW-X70 incorporates a 4K-ready 1.0 type Exmor R CMOS sensor to achieve high resolution, high sensitivity, low noise, and wide dynamic range. The sensor has 14,2 million effective pixels enhancing shooting under severe lighting conditions and providing more freedom of creative expression. Thanks to the 1.0 Exmor R CMOS sensor, the PXW-X70 has high sensitivity 1.67 stops brighter than a 1/2.88-inch sensor. The camcorder also has higher resolution than any other camcorder in its price range. The 1.0 sensor is brighter and offers more bokeh with a shallow depth of field than 1/3-inch or 1/4.7-inch sensors. The palm-sized PXW-X70 is ergonomically designed to provide a lightweight and easy-to-use experience. The PXW-X70 can be remotely controlled from a smartphone or tablet computer (iOS 4.3 through 7.0 or Android 2.3 through 4.3) via a Wi-Fi connection, and recorded video files can be transferred from camcorder to smartphone in MP4 format. * One-touch authentication is also possible with smartphones that offer NFC connectivity. The required Content Browser Mobile™ mobile smartphone application can be downloaded from the Google Play Store or App Store. The PXW-X70 records XAVC Long GOP 422 10-bit 1920 x 1080 50p/60p/50i/60i/ 30p/25p/24p at 50 Mbps and 35 Mbps, 1920 x 1080 50i/60i at 25 Mbps, as well as 1280 x720 50p/60p at 50 Mbps. It is also possible to record AVCHD 420 8-bit at 1920 x 1080 and 1280 x720 and DV. 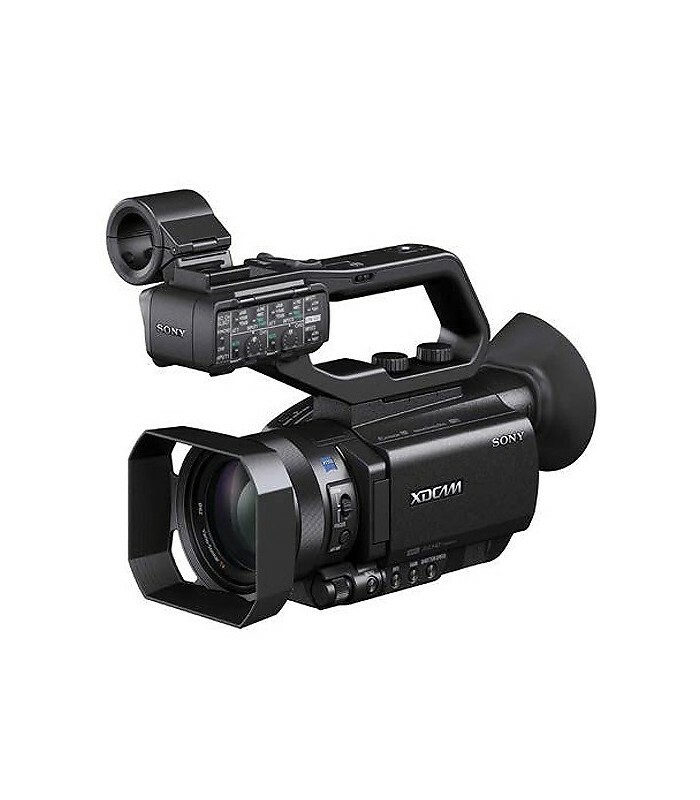 The PXW-X70 is also 4K ready and can handle 4K recordings with a future upgrade. The PXW-X70 is equipped with two memory card slots. The camcorder is compatible with Memory Stick PRO Duo (Mark 2), Memory Stick PRO-HG Duo and Memory Stick XC-HG Duo media, as well as SDXC and SDHC cards. Two media slots can record in either “Simul” or “Relay” mode. “Simul” mode permits simultaneous recording to two memory cards, while “Relay” mode automatically switches recording from the first to the second memory card when the first is full. The user can set up the two Start/Stop buttons on the PXW-X70, one on the grip and one on the camcorder body, to independently start and stop recording on different memory cards while recording in Simul mode. The PXW-X70 is equipped with a variable ND Filter function, allowing you to choose four conventional mechanical ND filter positions from 1/4ND, 1/16 to 1/64ND. The PXW-X70 is supplied with a fixed 29 mm wide-angle ZEISS Vario-Sonnar T* lens. Ideal for capturing grand landscapes, it also provides up to 12x optical zoom. The 12x optical zoom can be doubled to 24x with Clear Image Zoom, maintaining full resolution using Super Resolution Technology. In addition, Digital Extender can double this range again, up to 48x zoom. 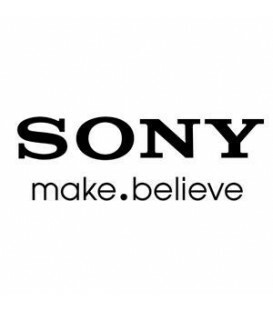 Super Resolution Technology is a Sony original intelligent interpolation which analyses the input image and increases the resolution of the image. Smooth slow or quick motion with full HD quality is available without any extra processing. 2x slow motion can be easily achieved by setting the recording format to 25p and the frame rate to 50 fps. The frame rate can also be set to 1 fps for 50x quick motion. In order to go into the S&Q Motion mode, the camera needs to be in XAVC & AVCHD mode (Not DV mode) and Manual mode. You can fine-tune the look of movies before shooting by adjusting gradation (black level, gamma and black gamma), adjustment ( mode, intensity, tone and depth), basic (gamma and mode) and more. Adjusted parameters can be saved along with other settings as a profile, and up to seven profiles can be stored for later recall. The MI Shoe* on top of the PXW-X70 has several possibilities to be used to attach the supplied handle, which will allow Rec Start/Stop, Zoom & Audio Control. Using the MI Shoe connection and the optional adapter SMAD-P3, the audio signal from a UWP-D11 or UWP-D12 wireless microphone package can be input from the wireless microphone receiver to the PXW-X70 without an XLR cable. The power can be supplied from the PXW-X70 to the receiver and a battery is not required for the receiver operation. This 0.39-inch OLED viewfinder offers superb OLED brightness, contrast and response. 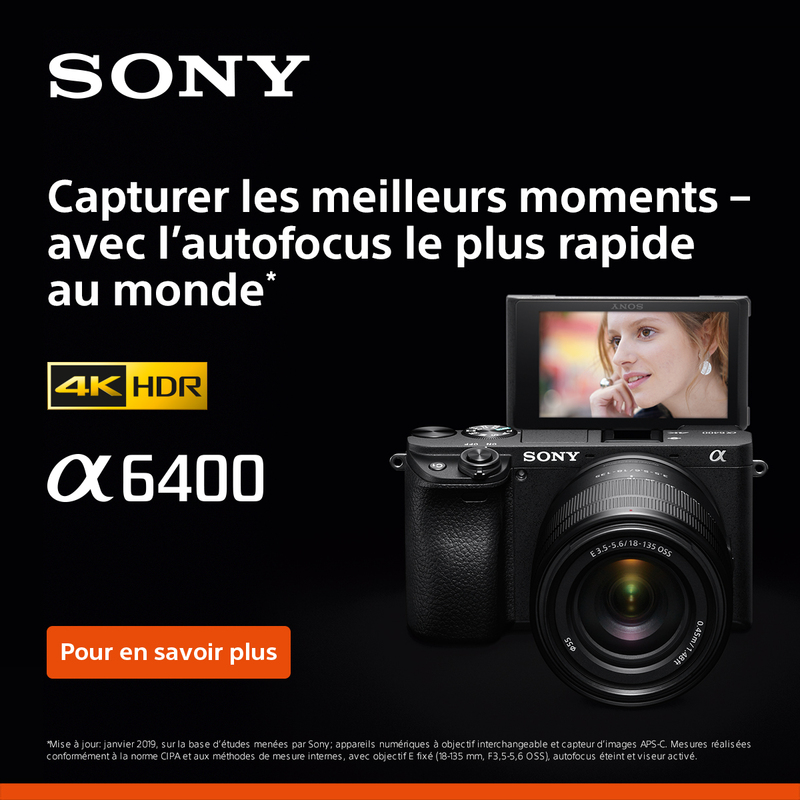 The high resolution (1,440K dot) of the viewfinder allows better precision of manual focus operations and eliminates any colour-breaking phenomenon. The PXW-X70 incorporates a 3.5-inch 1,555K dot LCD, offering high resolution and flexible composition options.